This week’s notable new film is The Words, with Bradley Cooper, something that I’m not rushing out to see but imagine might be decent. The Five-Year Engagement (recommended): This spring comedy about extremely delayed nuptials is best represented by its stars Jason Segel and Emily Blunt, who aren’t overly sentimental in their romance and create a very funny and charming film utilizing a simple premise and a strong ensemble. It’s not necessarily their funniest movie, but it’s definitely a worthwhile comedic entry. The African Queen (recommended): This 1951 classic from John Huston won Humphrey Bogart his lone Oscar, for Best Actor, and features an equally memorable turn from Katharine Hepburn as the two bicker their way through Africa during World War I. It’s a highly enjoyable and entertaining film. Braveheart (recommended): This 1995 Best Picture winner, which clocks in at nearly three hours long, is an intense historical action piece, and the last time that Mel Gibson actually made a certifiably good movie. It’s not for everyone, but it’s certainly well-done. 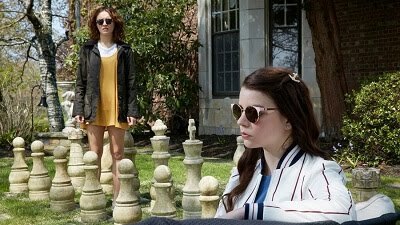 Charlie Bartlett (recommended): Anton Yelchin shines in this half-memorable 2008 comedy, which also features great supporting turns from Tyler Hilton, Robert Downey Jr., and Hope Davis. It’s full of clichés and might not go over as well today as it did four years ago, but it’s fun and harmless. 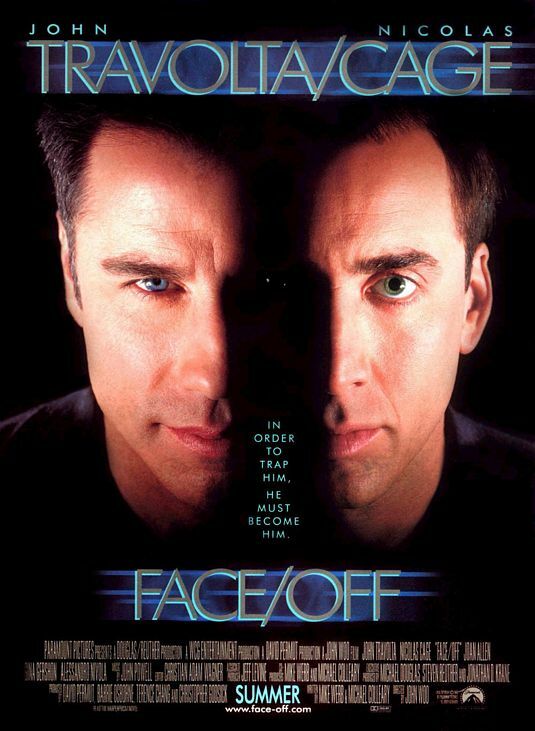 Face/Off (highly recommended): This awesome 1997 action flick finds John Travolta’s cop and Nicolas Cage’s criminal literally switching faces, and terrific things ensue after that. This non-stop thrill ride is full of violence but absolutely essential to anyone who wants to see these two actors actually still making quality films. Footloose (recommended): Recent remakes aside, this 1984 original featuring Kevin Bacon, John Lithgow, Chris Penn, and Sarah Jessica Parker is a blast. It may be dated, but that’s half the fun, and the music is, of course, excellent. Mission Impossible & Mission Impossible III (recommended): This 1996 remake of the classic TV series and the 2005 follow-up to its so-so sequel are both quality action films that may have some plot holes but ultimately prove to be excellent thrill rides, and positive uses of Tom Cruise. Network (highly recommended): This 1976 film, which was nominated for Best Picture and scored a record three acting Oscars, is highly quotable and significant for its skewering portrait of television, one whose depiction may not be recognizable in its exact form today but is still highly releveant. A Night at the Roxbury (recommended): This 1998 film based on a “Saturday Night Live” sketch is a hilarious if silly movie full of great music and ridiculous lines. Will Ferrell and especially Chris Kattan are clearly having a good time, and it’s just enjoyable to watch. Rat Race (recommended): Another preposterous but devilishly entertaining comedy, this 2001 ensemble piece features a handful of superb comic performances, with John Cleese, Rowan Atkinson, Jon Lovitz, and a number of others chipping in to create one wild and wacky experience. Shooter (recommended): This 2007 action film stars Mark Wahlberg doing what he does best, getting angry about being framed for something and preparing to take out anyone betting against him. It’s not a perfect film, but it’s decently acceptable entertainment. Something’s Gotta Give (recommended): This 2003 romantic comedy from Nancy Meyers earned Diane Keaton an Oscar nomination for Best Actress, but features an equally charming performance from Jack Nicholson in a smart and sweet film about acting your age.